The oil and gas industry loses an average of eight million metric tons of methane through gas leaks every year. Although this does not equate to some major methane leaks in the past, such as at the Aliso Canyon natural gas storage facility in 2015, the industry is still faced with how to best find and repair leaks at potential escape points. As an alternative to the industry standard for leak detection and repair, Optical Gas Imaging (OGI) is being used to make surveys easier and more efficient. 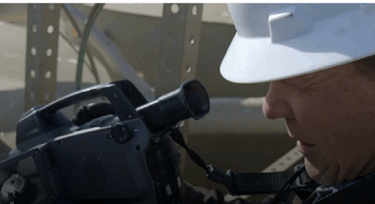 Download this case study for the story on how one of the early adaptors of OGI, Jonah Energy, used the legacy FLIR GasfindIR cameras to find fugitive emissions at its production facilities.